House histories take a different approach than regular building surveys. These house histories are often intertwined with deed research, family genealogies, and visual history study. Our documents will be carefully composed with rich photographic elements, strong textual elements, and easy to read historical narrative. We take the same level of care with the historic research as we would with our building survey - but add a layer of creative design. A homeowner can rest assured that this document will be something to treasure. Deed research can be an exacting science combined with the art (and luck) of historical research. 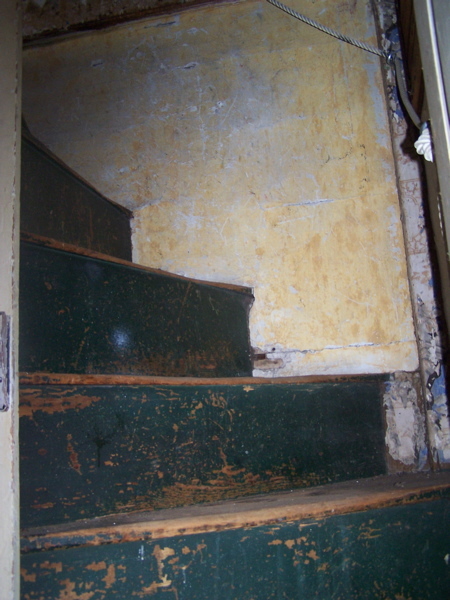 We will be sure to take the time to carefully document the steps a property might take into the past. Connecting these dots through time can be difficult, when combined with the inaccuracies and writing styles of early manuscripts. Our staff has extensive experience with archives and archival records and will be able to navigate this spider web of information quickly. 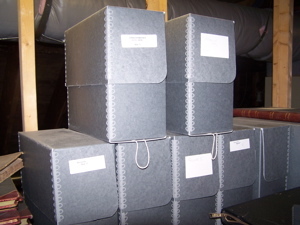 Building upon the knowledge of historical and archival research that is necessary for deed research, our staff can help piece together your family history or make the leaps necessary to find more information. Our staff is made up historians and researchers who can be sure to follow the highest ethics to uncover your family history. While genealogy often leads to dead ends and strange tangents, you can be secure in the knowledge that we will endeavor to do our best to uncover this family history. Acorn Heritage Services is especially skilled at combining the needs of design and architecture with historic buildings. We have experience with landscape architecture, garden history, site planning, construction supervision, historic styles, and sensitive additions. We can bring to your project a fresh eye at the way that additions and renovations can be carried out without sacrificing the history of the structure or site. While we have experience with the historic structure, we can also advise and design for out buildings - garages, small barns, and sheds - to fit in with the existing structure. We can also provide site planning services - driveways, gardens, fences, and walls - for all types of landscapes. Our landscape analysis will allow us to bring elements that may exist or have existed historically into your modern landscape. We are proud to be able to "read" both rural and urban landscapes and tie in the necessities of each into the design methodology. Furthermore, we are well versed in local historical commissions and design review committees. We can bring our knowledge of these board to you and your clients. We have appeared in front of some of the largest commissions in the nation and have consulted for others. We can act as "witnesses" to these boards and provide documentation about the history and importance of historic buildings.